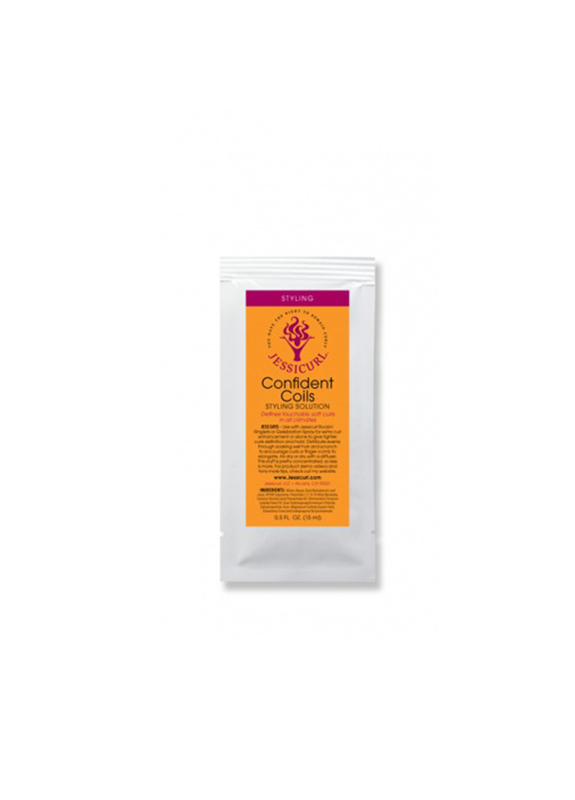 Confident Coils is one of my favorite products, largely due to how it came to be. Jessicurl fans all over told me loud and clear that they loved the curl enhancement provided by Rockin’ Ringlets Styling Potion but that they needed something with more hold to go with it. So in 2004, after months and months of testing with my very eager customer testing group, Confident Coils finally hit the market. 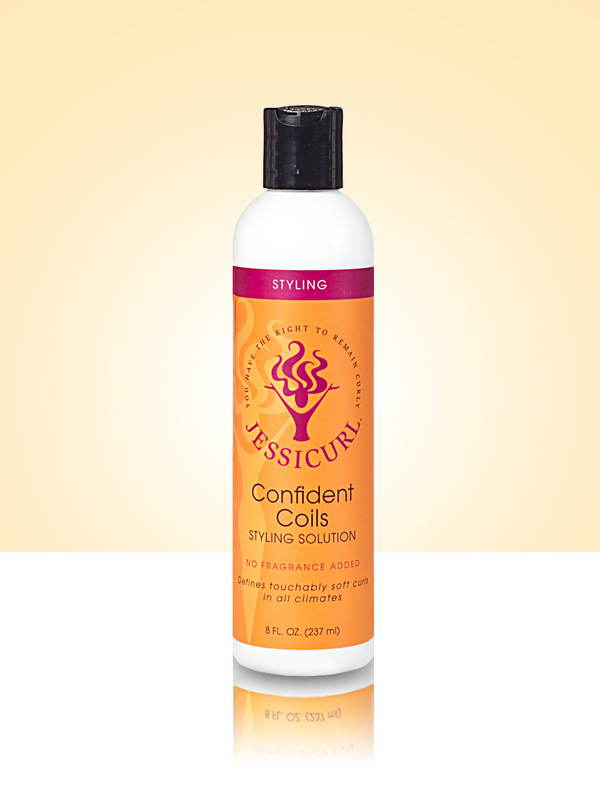 It was even named by a Jessicurl customer through our Name That Product contest. This product truly was a group effort and as a result, it works for a variety of curl types and patterns. 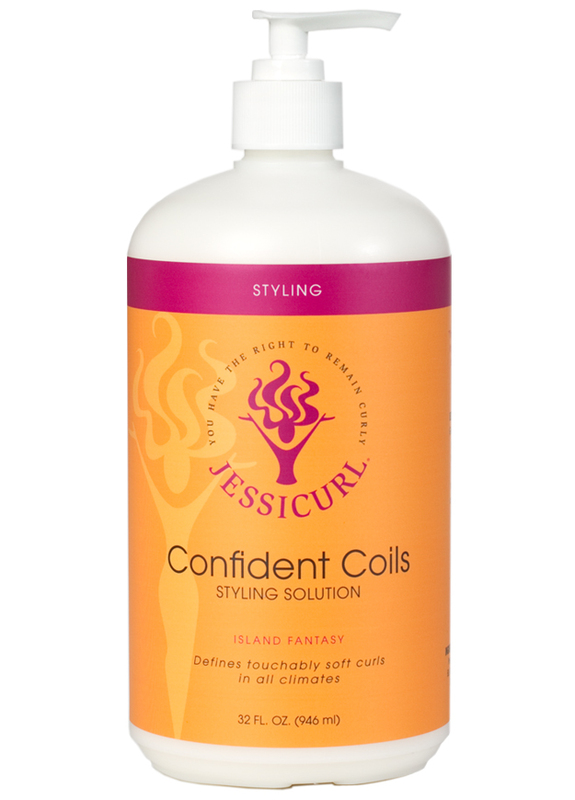 Use Confident Coils with Jessicurl Rockin’ Ringlets or Gelebration Spray for extra curl enhancement or alone to give tighter curls definition and hold. Distribute evenly through soaking wet hair and scrunch to encourage curls or finger-comb to elongate. Air dry or dry with a diffuser. This stuff is pretty concentrated, so less is more. If your hair is fine and gets weighed down easily, use a very small amount at first and increase from there if you need more hold. 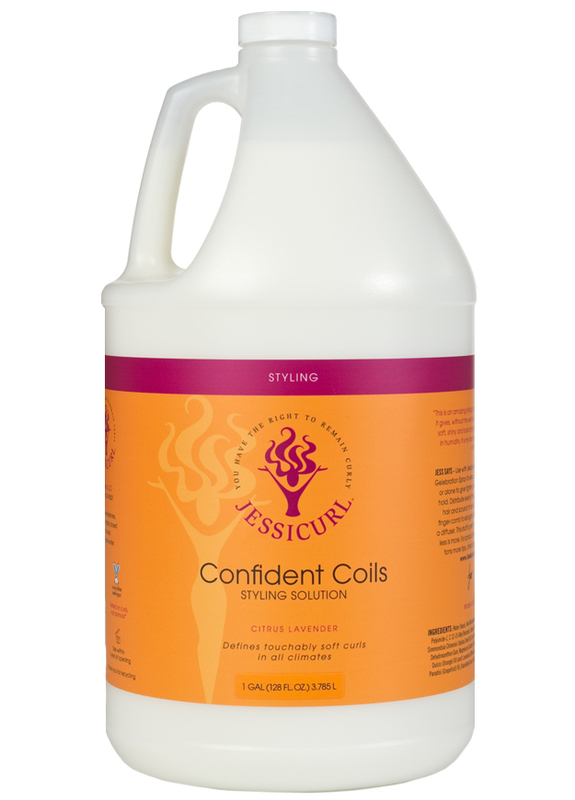 Check out my product demo videos in the Curly Care Center to see Confident Coils in action.